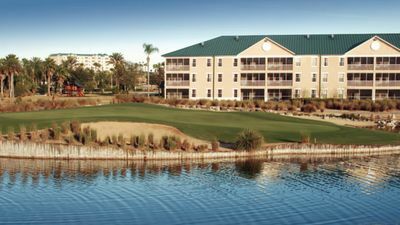 Aside from the lavish accommodations at Mystic Dunes Resort & Golf Club, you can't help but also love the location. 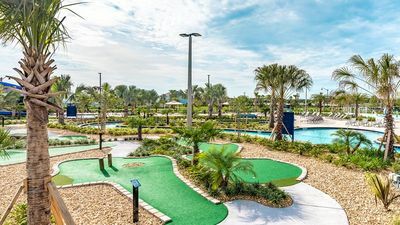 When you visit Mystic Dunes you're close to the fun and far from the crowds. 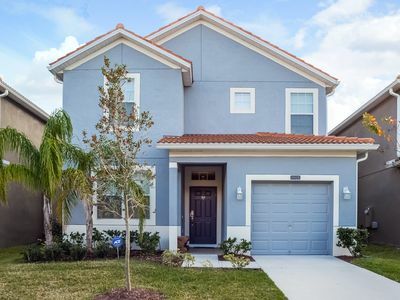 Located in Celebration, Florida, you have all you need for family fun in nearby Orlando. 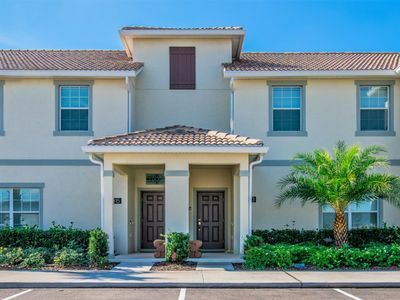 The truth is, you don't even have to leave the grounds at Mystic Dunes Resort & Golf Club a single day and you'll still experience a full vacation that the entire family will enjoy and remember for a lifetime. 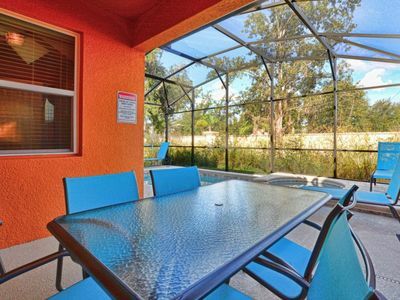 Distinctive is a word that could best be used to describe everything about this resort. Built on one of the highest elevations in the area, our resort is nestled on more than 600 acres of rolling hills. 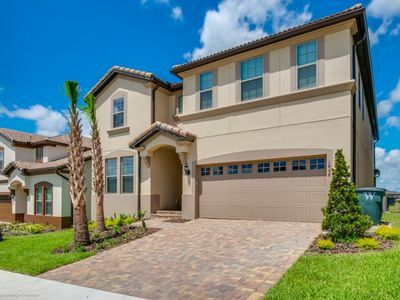 You'll be getting majestic panorama in addition to a landscape of lush Florida nature preserves and beautiful tropical appeal. 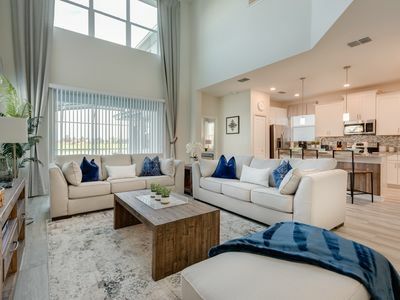 Though there is more than enough to do here, including enjoying the 18hole golf course, you will still be able to find tranquility at this retreat. The rooms alone are reason to plan your stay here. 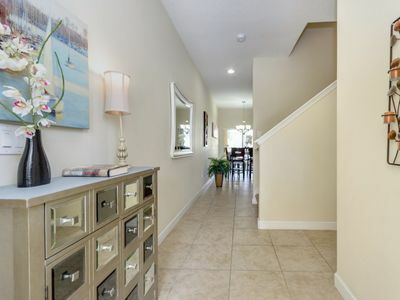 Spacious condo-sized villas make it hard for you to imagine ever staying anywhere else, or leaving for that matter. 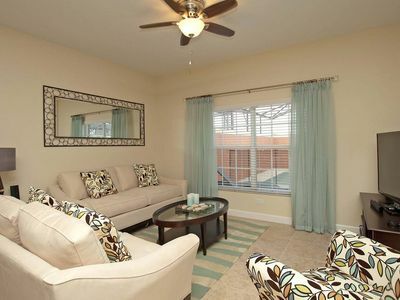 You have everything you need for the comforts of home while resting in the lavish design and décor. 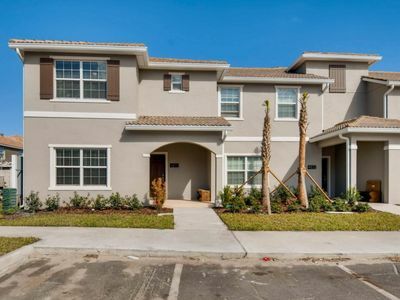 After a long day of golfing, shopping, hitting the theme parks or relaxing on the beach, you can kick back in the master bedroom's whirlpool tub. There is a full service restaurant and bar on the grounds, or you can order from Maui Pizza delivery, and never have to step foot off the property. 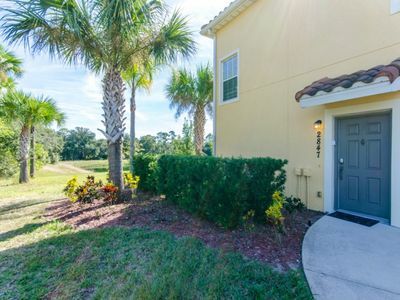 The vacation villas and resort amenities are the reason why Mystic Dunes Resort & Golf Club is one of the best family vacation and golf resorts near Orlando, if not all of Florida. 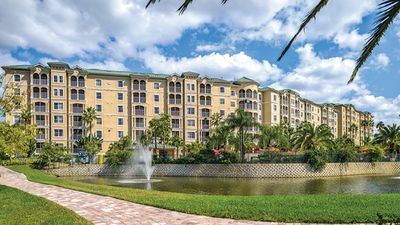 Theme Parks & Attractions: : Complimentary shuttle transportation to Walt Disney World®, Universal Orlando®, and SeaWorld® Orlando theme parks. Pool Details: : The Terrace, Garden, Dunes Lagoon and Courtyard pools are open daily from 8 am to 10 pm. The Aloha Tiki Bar & Grille at Dunes Lagoon Pool and Garden Pool Tiki Bar is open daily from 12 pm to 10 pm with Happy Hour from 4 pm to 7 pm. 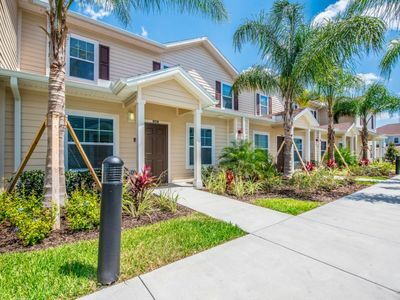 Resort Fee includes WiFi, four pools, waterslide, basketball courts, ping pong, tennis and other activities equipment, transportation to attractions (limited schedule), fitness center, business center computer/internet and boarding pass printing. 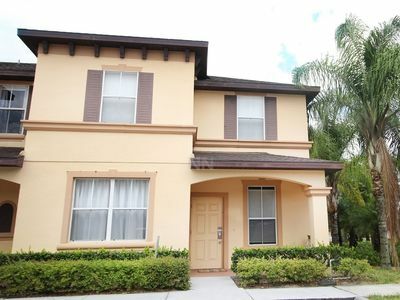 5 Bedroom home, high luxury, high tech, 15 minutes from Disney Parks & Malls. 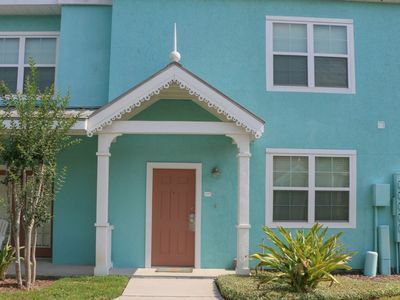 Newly updated 4 bed, 3 bath Townhouse in gated community 6 miles from Disney! GREAT LOCATION!! 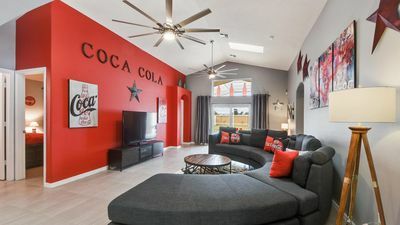 GAMEROOM, 2 MASTER SUITES, PROFESSIONALLY DECORATED!! 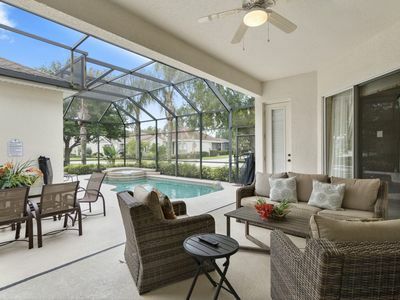 Reunion Luxury Home, Private Pool/Spa, 6 miles from Disney! 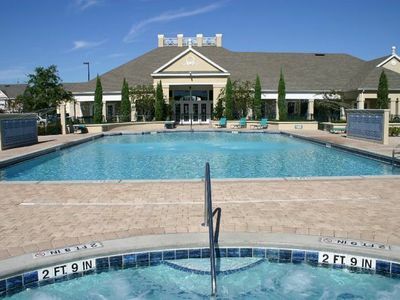 GATED RESORT COMMUNITY, JACUZZI, FREE WIFI, KIDS THEMED ROOMS, BBQ!! 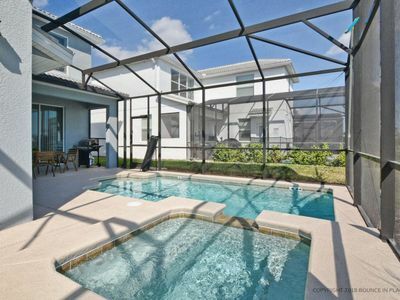 Private Pool townhouse 10 minutes from Disney! 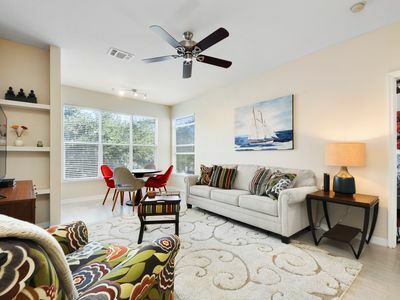 BBQ grill included!